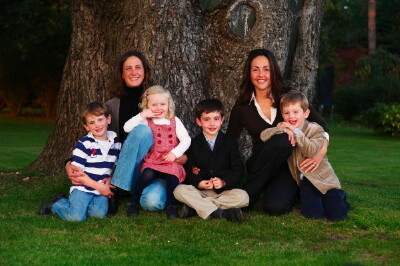 Established in 2007, Dusky Moon® was formed by Amanda Allerton and Venetia Fuller, two energetic and busy mothers of young children who are both very passionate about their invention Dream Tubes. “The idea for Dream Tubes® arose after the countless sleepless nights that every parent experiences. We were looking for a soft and reassuring solution to cope with the often difficult time when young children move from a cot to a bed. The idea of a cosy double sided, portable bed guard was formed and Dream Tubes created. Having had the idea, been inspired and helped by family and friends, we spent 18 months developing and extensively testing Dream Tubes®. This simple and easy to use alternative to conventional bed was launched in January 2009. Since then, it has been non-stop for the Dusky Moon® Duo! The Dream Tubes® has been very well received and has won many awards in its launch year for both safety and innovation. 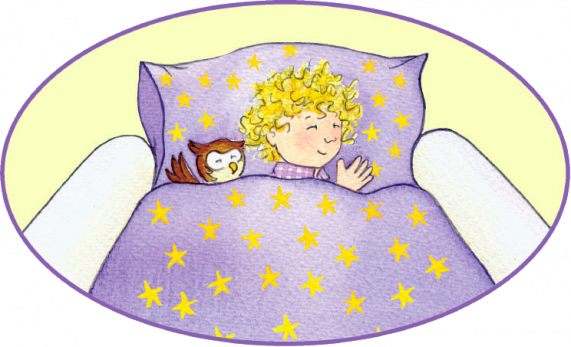 We are just delighted to be helping parents and children get a better nights sleep whether at home or away. And it does not stop there! We have several other exciting products currently in development – all are innovative and practical, helping to solve everyday problems experienced by young children and their parents. We are a serious, independent business and speak from the experience of being parents and understand the real day to day issues that parents face. We firmly believe in providing good quality and safe products and pride ourselves on our commitment to our customers.